You are used to selling your company and your offerings, but do you sell yourself? Prospects must feel secure in you as a person, your intelligence, your experience, and your creditability before they are willing to invest in your services. A well-written bio can do just that. A professional bio showcases your ability and tells your personal brand story. Do you have a bio? Is it current? Is it compelling? If not, bio writing services can help. Look around, most professional bios are lackluster and dull. Some are filled with clichés and industry jargon while others are just bulleted lists of jobs and skills. A bio is not the same as a resume. You already have a job. A bio puts a personal face on your offerings. It makes prospects more comfortable and at ease with you. A descriptive and well-written bio conveys your credibility and demonstrates your success. 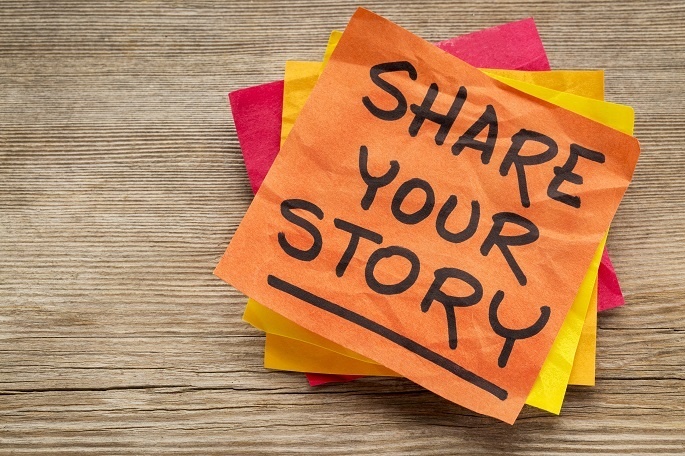 It’s time to tell your professional story in a relevant and interesting way to your target market. If you haven’t updated your bio in the past year or two, contact us to learn more. Professional bios are versatile marketing pieces. They can be incorporated into websites, brochures, and sales sheets. They can also be used for article bylines, speaking engagements, professional introductions, networking, and LinkedIn and other social networking profiles.